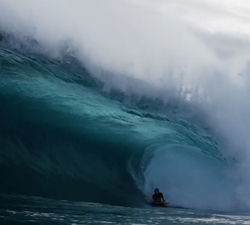 Samuel Thomas charging around Tasmania, Cloud 9 and South Australia in 2018. Brought to us by THOMAS//BROS. Mr ming and the Boogies! 7 minutes of pure Tassie action with Harley Ward, Charles Ward, Jeremy Faulds, Sam Thomas, Cohen Thomas and Ben Siggins. 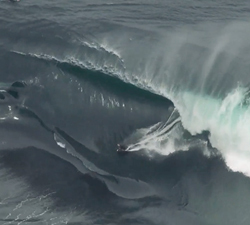 Tasmanian hellman Harley Ward’s latest clip, featuring the man himself charging all round the Tassie coastline. A short clip featuring Rocky, tearing apart some Tasmanian bowls! Filmed and edited by Richard Emery. 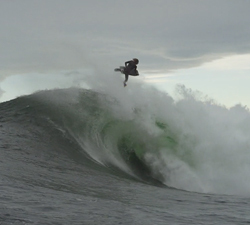 The latest instalment to feature 18 year old Tasmanian charger Cohen Thomas. Edited by THOMBROS. Filmed & edited between Winter ’12 – Summer ’13. Forgotten 2014. Found & uploaded April 2015. Filmed & Edited by Simon Treweek. 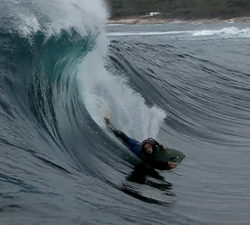 Some action featuring Matt Jaeger.. Bodyboarding at Shipsterns, the Bicheno Reefs and more in his home of Tasmania. 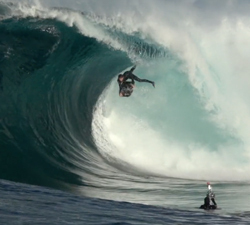 Some footage Cohen Thomas has collected over the last year when he was 17, all filmed in his home of Tasmania. 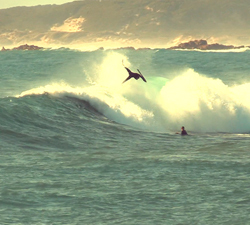 Some sick Drop Knee slides with James Barwick, bodyboarding at home in Tasmania. From Josh Prouse. A yearly review on what Geordie Tarren of DZH Digital has been getting up to, 14 minutes of non stop action.